Meet Our Team - SEOLogist Inc.
At Seologist, we are more than what we do – our work is a culmination of the experience and expertise of our talented employees. Our team of highly trained professionals has a strong understanding of all aspects of organic search. We will work closely with you to get your company the results you’re looking for. 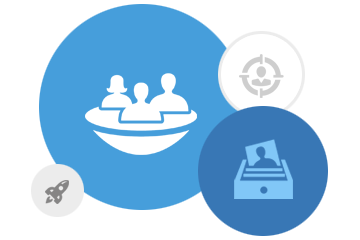 Our team was carefully assembled to incorporate experts in each facet of the SEO process. With layers of monitoring and accountability in place, thanks to our quality in-house professionals, we are able to formulate your brand’s distinctive strategy and execute it to perfection. Val is the founder of Seologist. A major in Applied Linguistics, Val combined an understanding of search technology with language algorithmization to create a highly effective SEO formula in 2003. He then gathered a team of motivated IT-savvy pros to continue his work, which continues to evolve to this day. Because of his process in SEO, Val has been tapped to speak before hundreds of industry leaders. When he’s not leading the charge at Seologist, Val thoroughly enjoys spending time with his family, staying fit by playing soccer and doing CrossFit, and keeping his mind sharp by engaging in geopolitical debates. 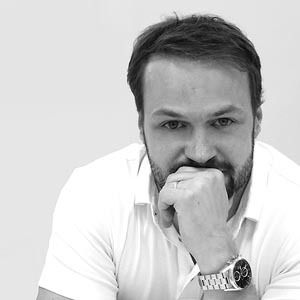 The longest serving team member since the company’s inception, Anton has been a pivotal component to Seologist’s growth and continued success. Anton’s specialty is making sense of SEO activities and ensuring his clients receive the most for their marketing dollars. A self-described “online marketing auditor & ROI buff,” his satisfaction is derived solely from helping his clients achieve their business goals. 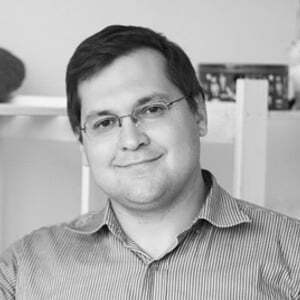 Anton’s research has been the catalyst to countless successful SEO campaigns and his contributions are valued by the team and our clients. An SEO strategist & co-ordinator, Mike’s indelible impact on the marketing success of the projects he leads has helped him earn the respect of his peers and the trust of his clients. 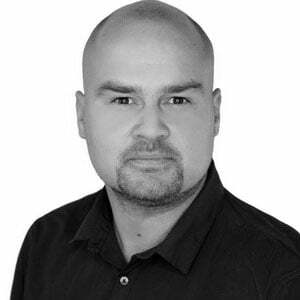 Mike has over a decade of experience in digital marketing, combining a knowledge of Functional Linguistics and Project Management skills. 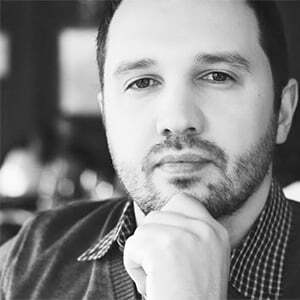 He is the “point man” on all Seologist initiatives, spearheading the organic search and content teams to initiate strategies that are tailor-made to the goals of the brands we work with. His tactical approach to SEO is the engine of our operations and Mike’s fingerprints are palpably evident on multiple client success stories. An SEO strategist, Daria brings a dynamic personality to all of her daily duties. Her vibrant energy is injected into her work, helping to create and sustain positive momentum for our clients. 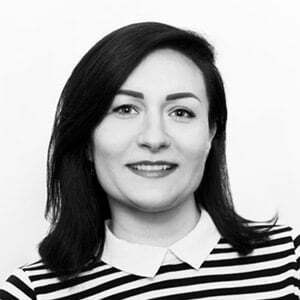 A virtuoso at developing and executing complex SEO strategies, Daria fuels her creativity and intelligence with every project she takes part in. Her vibrant energy & self-confidence are a benefit to Seologist and the brands we have the privilege of working with. 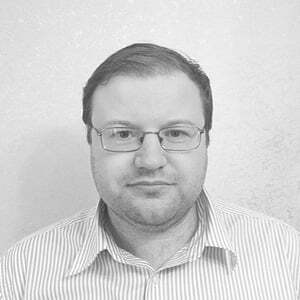 Alex started his SEO career in 2004 and was appointed head of SEO for several IT companies before becoming part of the Seologist team. His 10+ years of continued success in many ultra sophisticated niches speak volumes of his quality. Alex always keeps an eye on the latest trends in the SEO world and is a highly respected authority in multi-tier, complex and sustainable off-site SEO strategies. With a background in psychology & creative advertising, Courtney is the head of our established Content Marketing department. Her knowledge is an asset when helping our clients establish major content marketing goals, tactics and KPIs to cultivate an audience and drive results. Queen of curiosity, she is one-part wordsmith, two-parts social scientist and is completely dedicated to getting your brand’s story right. Her strategic approach to communications ensures that your brand’s audience interactions have a singular voice – true to your brand and your brand’s reputation in the marketplace. Kate is a SEO specialist and no stranger to multitasking. Her ability to balance multiple projects saves time so the team can focus on the important issues. Kate is a very easy-going person with a profound knowledge of marketing methodology. There is nothing that goes on in the SEO world that Kate doesn’t know about. With her thirst for SEO knowledge, she sets a brilliant example to any newcomer to the IT world. 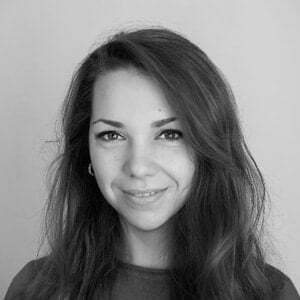 Maryna is a skilled SEO tactician who brings her skills in languages to bear on optimizing campaigns and building strategy. 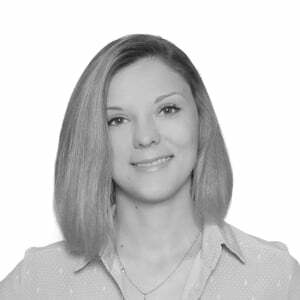 She works together with the SEO team to bring added value to every project and takes great pride in result improvements. 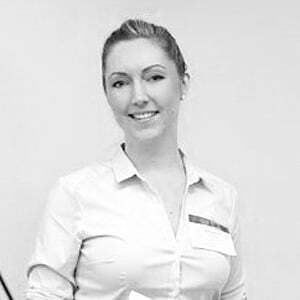 Maryna has travelled widely, which gives her the practical knowledge that SEO keywords so often demand. Ireland, with its famous music and dance, is her favourite travel choice. 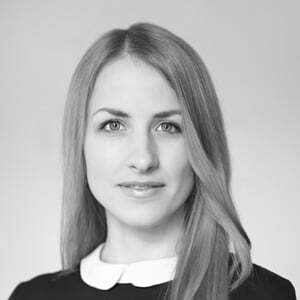 Vasilisa is responsible for tracking and reporting on all SEO account achievements. In the course of her career, she has developed refined analytical skills and a deep understanding of the intricacies of Google Analytics that server her well in this role. When she's not combing through data she also participates in the research and development of novel SEO tactics and tracks their efficacy through thorough experimentation. Outside of the office, it's her love of and flair for cooking that she's known for, which truly makes her someone worth getting to know! Every plan needs a tweak or 2 based on certain feedback and it’s Nick’s specialty to recognize how a campaign is performing and make adjustments where necessary. He is valued for his ability to understand trends and analytics and it is this monitoring that allows us to hone in on behavioural data to further customize our strategies. He also contributes immensely to Seologist’s multilingual SEO campaigns. His ability to navigate these difficult waters helps our clients reach audiences with their brand message without anything becoming lost in translation.